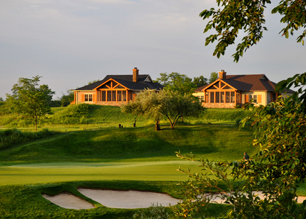 Not limited to just hunting and fishing, the Lodge sits just 45 minutes from the prestigious Victoria National Golf Club in Newburgh, Ind., and we’re well-connected to those responsible for booking key tee times. Why not add to the shooting experience with a relaxing round of unparalleled golf? For rate information, or to schedule your tee time through Deer Creek Lodge, call 270-835-2424 or email deercreek@vci.net.